On Tuesday December 19th, despite several staff members not feeling 100%, we had a very nice holiday party! We had a very nice luncheon as well as a first time ever, White Elephant gift exchange at the office! It was a ton of fun. 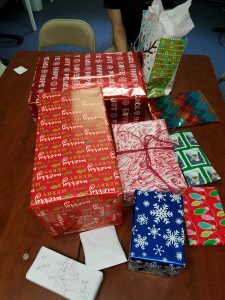 The engineers in us though found it particularly interesting that when we were done, everyone got the opposite person’s gift. So Kellen got Carrie’s gift and Carrie got Kellen’s, Lori got Lynn’s gift and Lynn got Lori’s, Terry got Stacy’s gift and Stacy got Terry’s, Luke got J.D.’s gift and J.D. got Luke’s, Brandon got Henry’s gift and Henry got Brandon’s! We hope you have an awesome Christmas and Holiday season and a Happy New Year! 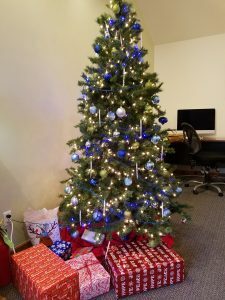 This entry was posted in Around the Office on December 22, 2017 by Carrie Saunders. 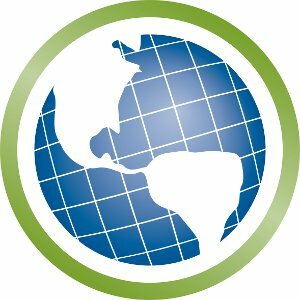 BCSE Celebrates 15 Year Anniversary! 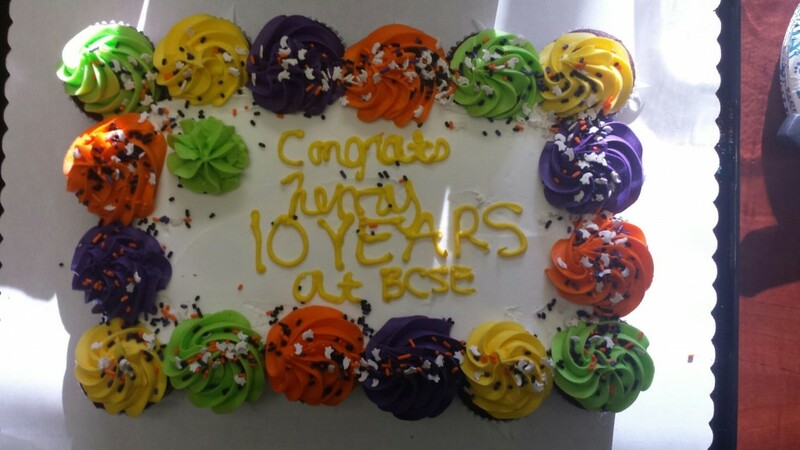 15 Years of Business for BCSE! November was an exciting month for BCSE! 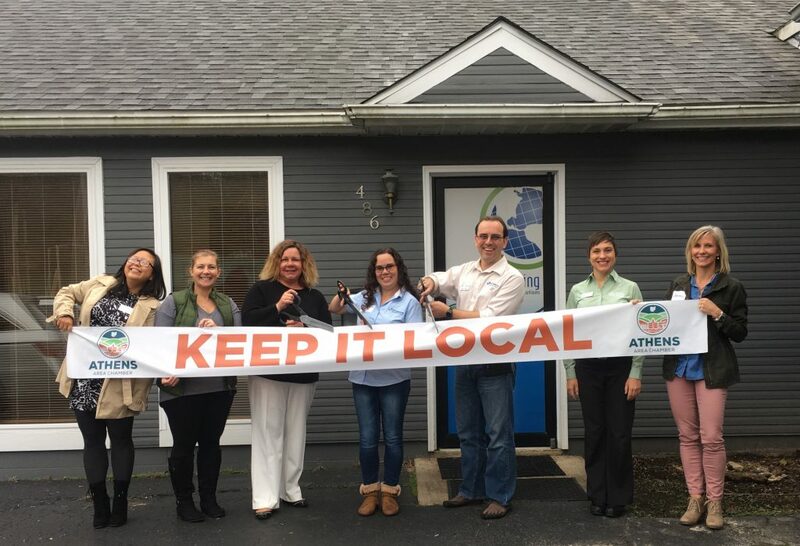 We celebrated our 15 year anniversary with an open house and ribbon cutting at our office location at 486 Richland Avenue. Since establishing their company in 2002 in the basement of their home, Carrie & Brandon Saunders have grown BCS Engineering to 7 full-time and 3 part-time employees providing ecommerce, shopping cart & hosting expertise to a world-wide client base. We are passionate about helping others grow their businesses and finding the right solutions to help our customers succeed! We thank you, our customers and friends, for supporting us on this terrific journey. Here’s to many more years of serving you all near and far while also supporting our local community! This entry was posted in Around the Office, Blog on November 30, 2017 by Carrie Saunders. BCS Engineering is thrilled to announce that we have acquired Cardinal Computing! This business expansion allows us to now offer graphic design as well as computer, laptop, smartphone & mobile device repair. 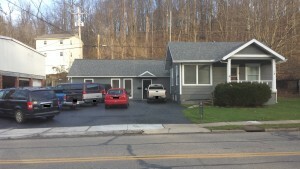 Cardinal Computing is an Athens, OH based business that was founded in 2014 and has serviced many area businesses in computer repair and graphic design. BCSE has wanted to expand into this arena for sometime so this was a perfect fit for both businesses. If your interested in graphic design or repair of your computer or mobile devices, don’t hesitate to contact us! 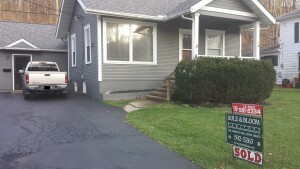 We offer on-sight and drop off options for repair. Contact Us for more information! We Will Miss You Joel! Friday, 2/12/16 is Joel’s last day with us. While we are all sad to see him go, we are excited for him and also his wife Jia as they set off on this new adventure! We want to thank Joel for his nearly 9 years of dedicated service to BCSE. He’s been a terrific employee and co-worker that will be difficult to replace. We will miss his commitment, expertise and fun personality around the office…and also his homemade beer. Best of luck to you Joel! Oh, and if you’re ever back in town don’t forget to drop by to visit and bring us some of your home brew. You will be missed. This entry was posted in Around the Office, Blog on February 10, 2016 by Carrie Saunders. BCSE Represents at the 2015 Race for a Reason Triathlon!! We’re so proud of BCSE’s own Carrie & Lynn for braving 40 degree temperatures, wind, & rain as they both completed the 2015 Race for a Reason here in Athens, OH!! 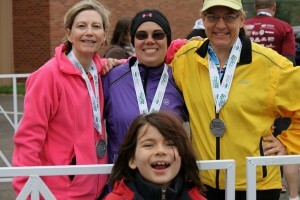 Leisa, the Mom of our intern also participated in the race and provided us this great picture of these 3 amazing athletes. Of course Carrie’s youngest, Asher, completed the pic with a perfect photo bomb. Not only did they train long hours, but they also raised money for their favorite non-profits. Thanks ladies for reminding us that hard work and success look great on everyone! For more information and results, please visit http://ohioraceforareason.com/. This entry was posted in Around the Office, Blog on April 29, 2015 by Carrie Saunders.